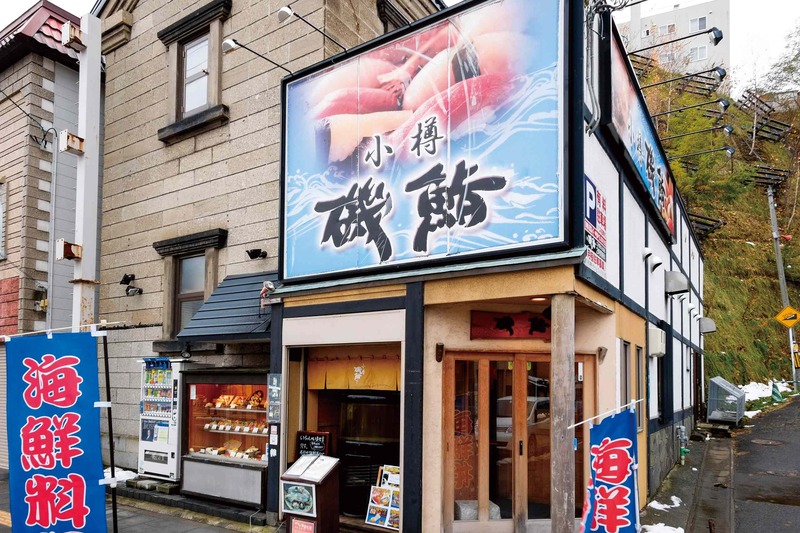 Just like at our original restaurant (Sapporo’s “Kaisenka Hakodate”), visitors will find a huge live squid tank at the front of the shop. 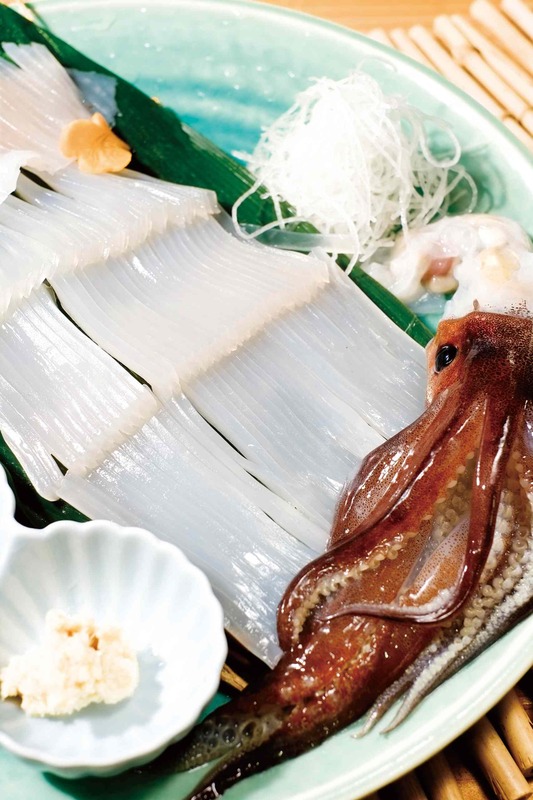 Savor premium daily-shipped Hakodate squid over jazz music, in the unique ambiance of one of Otaru’s historical warehouse buildings. 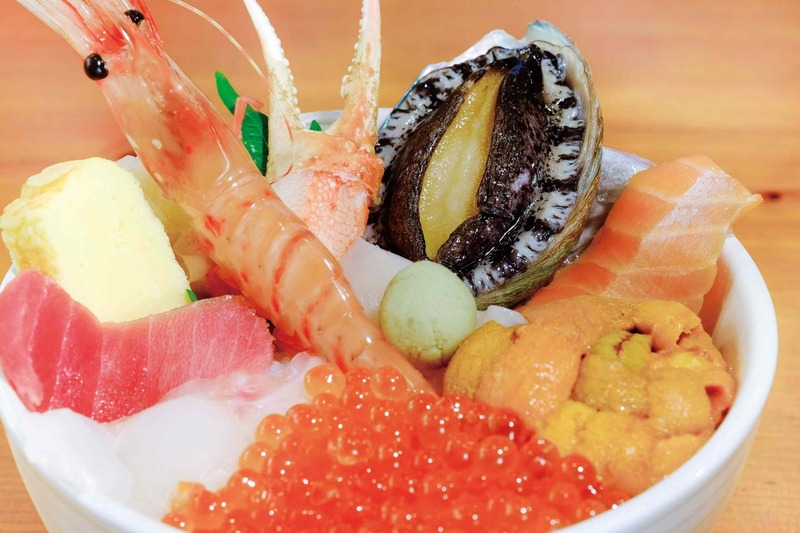 Our most popular dish is the “Bikkuri Namara-don”, a rice bowl topped with fresh sashimi including an entire abalone kept live in shop.